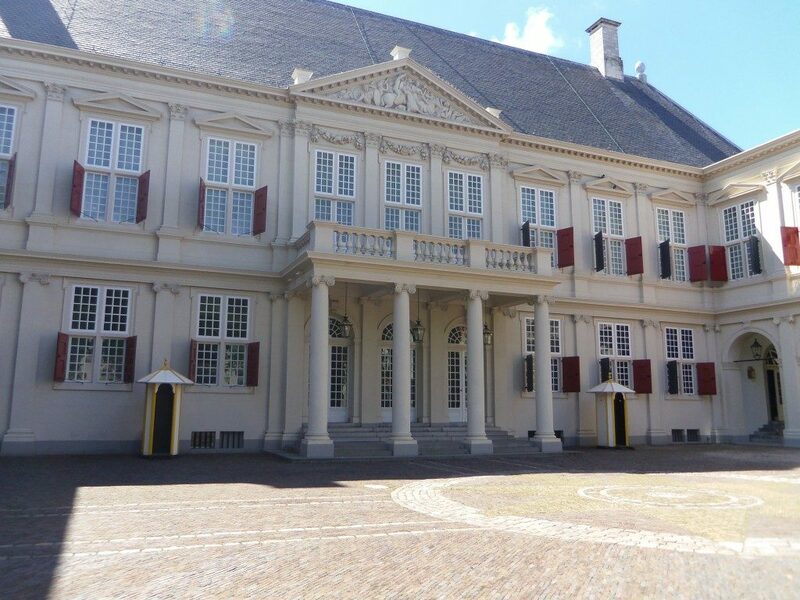 The Coating Specialists recently performed special activities at the Royal Palace Noordeinde in The Hague. Objects are provided with protective coating systems in different rooms. 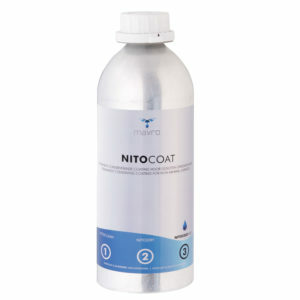 The predominantly stainless steel surfaces can be kept more manageable by the use of NITOCOAT and finger taps are kept to a minimum.